In the California criminal justice system, alternative sentencing is just that. An alternative to being incarcerated. There are a wide variety of options available to the courts to hold you accountable for your criminal behavior that do not require you to serve time in custody. The consequences for noncompliance of your alternative sentencing guidelines may be severe. Revocation of your probation and imprisonment as authorized by law. If, for any reason, you do not comply with the terms of your alternative sentencing program, a court may issue a warrant for your arrest and/or you may be arrested on site by your probation officer and returned to court. Fail to pass a chemical test. The judge may then use his or her discretion to reinstate you or terminate you from further participation in a program. If you are terminated, you face imposition of a prison or jail sentence for the crime of which you have been charged and/or already pled guilty. While you volunteer for a county work program (CWP), you are still an inmate. If you fail to show up for your assignment on time, fail to follow instructions, or arrive to work under the influence of drugs and/or alcohol, your CWP privilege may be terminated and you may be arrested or detained pending your return to custody to fulfill your original jail sentence. If you engage in criminal conduct your DEJ privileges may be revoked. You have engaged in criminal conduct rendering you unsuitable for DEJ. If the court finds true any of these scenarios, the court shall render a finding of guilt to the charge or charges to which you have already pled, enter judgment, and schedule a sentencing hearing. If you violate the terms of your probation in California, you may be returned to court to face a potential probation revocation hearing authorized under Penal Code section 1203.3. At this hearing, the court will decide whether you have in fact violated your probation and what the consequences for noncompliance may be. Revoke and terminate your probation and impose the maximum sentence authorized by law for your crime. If the judge agrees to reinstate your probation, as a condition of reinstatement, you may be required to serve up to one year in jail as a penalty for violating the terms of your probation. If you or someone you love is facing criminal charges, contact an experienced criminal defense attorney at Wallin & Klarich today. Our attorneys at Wallin & Klarich have over 30 years of experience dealing with judges, prosecutors and probation officers to help minimize the potential consequences for noncompliance or of a criminal conviction. We may be able to negotiate for a solution in your case that does not require you to serve any time in custody. 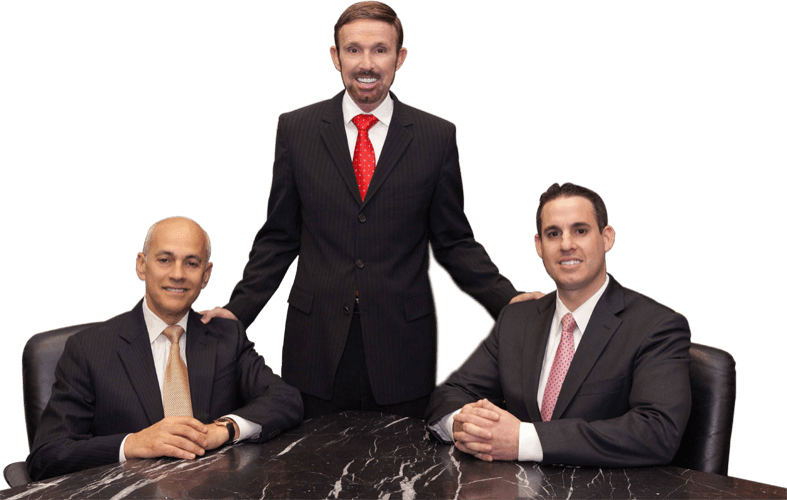 With offices in Los Angeles, Sherman Oaks, Torrance, Tustin, San Diego, Riverside, San Bernardino, Ventura, West Covina and Victorville, our attorneys at Wallin & Klarich have been successful helping our clients throughout Southern California to avoid having to serve a lengthy jail or prison sentence. If alternative sentencing is an option for you, we will aggressively fight to help you receive the best possible result in your case.